First bites are a big milestone in baby’s life. 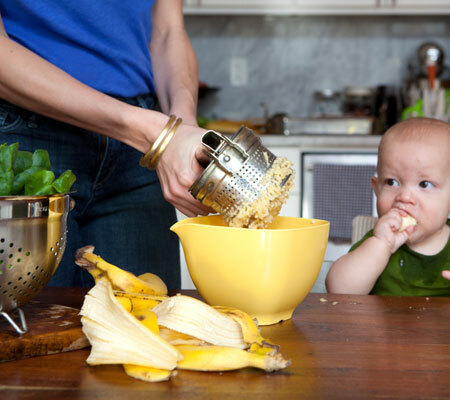 Baby food, homemade by you, offers your baby all the healthy goodness a baby needs for his or her first meals. 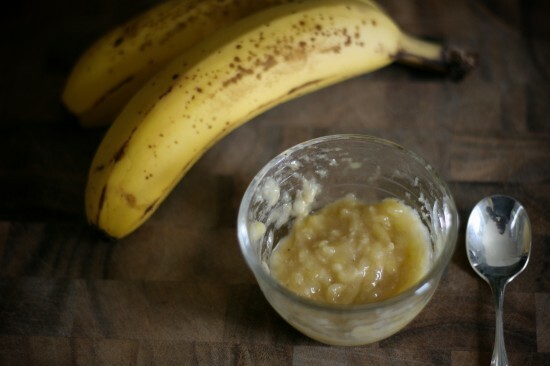 These two homemade baby food recipes are simple and rewarding to make -- become head chef for a very special little customer! Note: This recipe is recommended for babies between 4 and 13 months. Advice: Make sure ingredients to be organic! Add the rice cereals in bowl with milk and leave them for 8-10 min, then place in a blender, add the chopped banana and blend it good! Boil the potatoes and carrots for 20-30 min to soften. Boil the broccoli for about 8-10min.Blend all vegetables and add the butter and grated cheese.